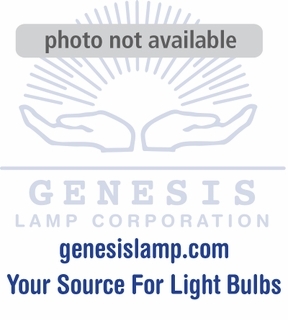 Description: This lamp is an 120 volt, 300 watt incandescent light bulb. It is tubular with a diameter of 1.125 inches, a single contact bayonet base and an overall length of 3.2 inches. It has a Kelvin temperature of 3150 and is rated at 25 life hours. 1 - 11 $21.56 ea. 12+ $20.08 ea.